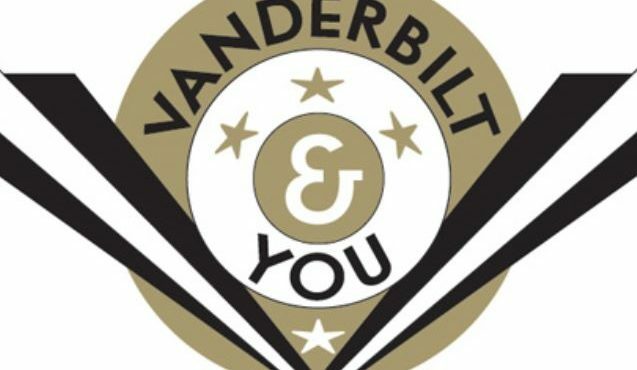 Vanderbilt offers visits for high school organizations. These are a great way to get to know us better. We offer these visits on predetermined dates at 8:30 a.m. and 2:30 p.m. Please see our calendar for the exact visit dates. Group visits begin with a 30-minute presentation given by one of our admissions officers who will offer insight into our academics, admissions process, financial aid, and more. If we are able to confirm a student tour guide for your group, a 90-minute walking tour of campus will follow the presentation. While we cannot guarantee a tour guide, we will do our best to find one for your group. In the event that we cannot provide a student tour guide, you are welcome to take our mobile-friendly, self-guided campus tour which is hosted by current Vanderbilt students. We are able to accommodate groups of 15 to 85 people, including all students and chaperones. Please note that due to high demand for group visits, our office cannot accommodate students below high school age. To schedule your group, please fill out the Online Organization Visit Registration. Groups are scheduled on a first-come, first-served basis. Please note - we post available dates and times online approximately two months in advance. Groups traveling to campus by bus can be dropped off at the Office of Undergraduate Admissions (2305 West End Avenue). Bus parking is available on campus in Lot 75A, located at the corner of Blakemore Ave and Natchez Trace. View our campus map.